A family of three has appeared before the Sangre Grande Magistrates’ Court, jointly charged with possession of a firearm and ammunition. 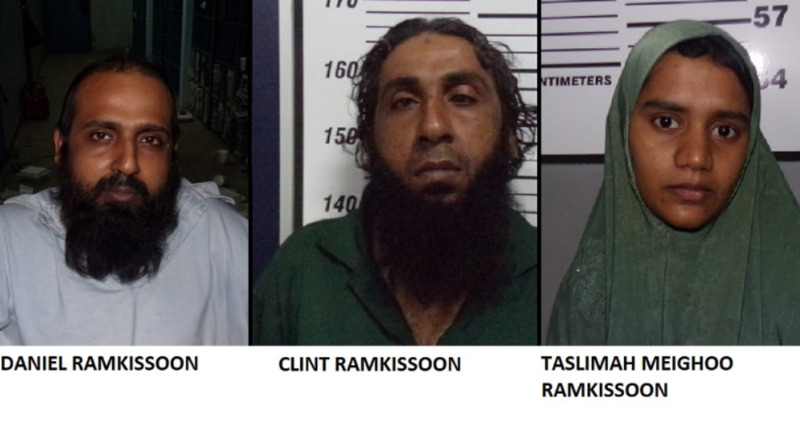 Over the weekend, 39-year-old Clint Ramkissoon; his wife, 23-year-old Taslimah Meighoo Ramkissoon and his brother, 37-year-old Daniel Ramkissoon, stood before Senior Magistrate Gillian Scotland on Monday to answer to the charges. 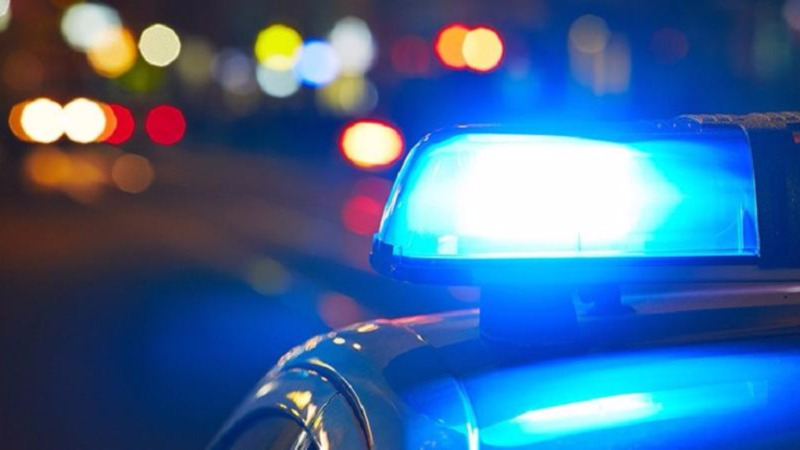 The Ramkissoons were arrested following a search warrant being executed at their Toco Main Road, Matura, home during an anti-crime exercise from December 7 to 8. During the exercise which was led by W/Sgt Lopez-Carr, officers of the Eastern Division Task Force (EDTF) conducted a search of a home in the Matura district where they discovered one homemade shotgun and 11 rounds of 16-gauge ammunition. Appearing in court, Clint Ramkissoon and his wife pleaded not guilty and were granted $50,000 and $55,000 bail with surety respectively. 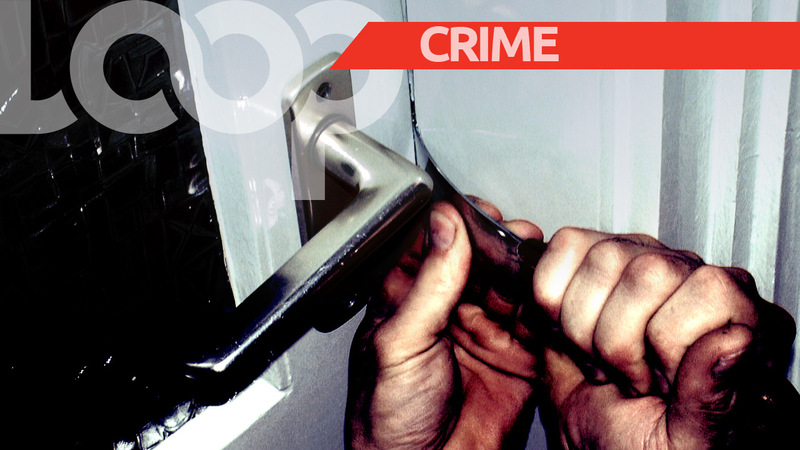 Meanwhile, Daniel Ramkissoon pleaded guilty and was remanded into custody. He is scheduled to reappear before a Magistrate on December 12 while Clint and Taslimah Ramkissoon are due to reappear before a Magistrate on December 13. Charges were laid against the trio by PC Treavajo of the EDTF.